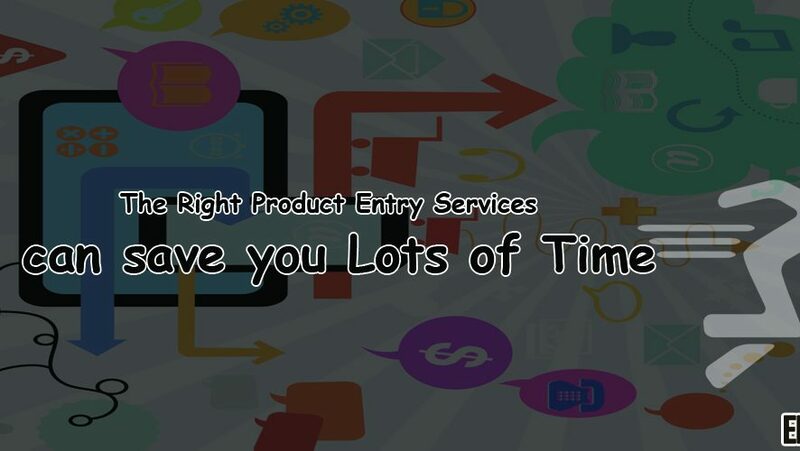 How Right Product Entry Services Can Save Your Lots of Time? Every day, millions of products are being sold on the Internet. With just a few clicks, you have a product of your choice reach your doorstep. Seems easy, doesn’t it? However, behind this easy process, lies a lot of product entry? The details that you see around the product you buy—the specifications, prices, descriptions, etc., are all part of making that product sale-worthy. 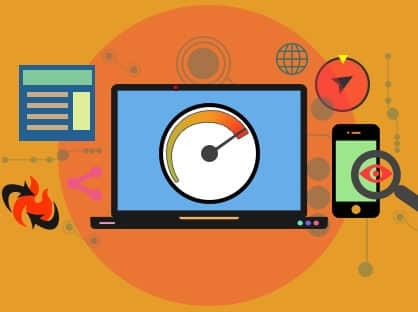 You need to have all the information which you need to give to the customers online. For that you need people who can type that information the right way. Only once you have the information in the digital format you can go ahead. Product entry is basically data entry for each product. Each product is taken as a separate entity and details are entered as per instructed. The collation of these details—specific to the product—is called product data entry. Every product, with its respective details, then becomes part of a catalog. This process has to be done in the right way by each webmaster. If they do not have the expertise then professional help can be looked for. Once you find the right people who can do these jobs for your things will be simple. The entries done for products may be segregated into different columns. For example, a single product might call for several online stores—price, description, specifications, quantity, warranty, etc. These entries will change for every product. Based on these entries, the final purchase will be made. Thus, it’s very important that all the entries are done correctly. If this is done in the right way then things will be easy. Sometimes, every product needs a set number of entries, for it to be sent live on the website. It is important that all the entries are thus done at once, not leave scope for any complain. The correctness of the information is very important here. Product entries basically form the bio data of a product. A buyer comes to know everything about a particular product through these entries. Without these specifications, the sale of a particular product is almost impossible. There are a lot of companies that specialize in product entries. Clients outsource the work to these companies, if it’s available in bulk. If not, freelancers can work on the same data entry. Basic knowledge of the product with some experience in online data entry should help freelancers complete such projects. Product data entry is an important job as long as eCommerce websites are trending. And as we can see, they’re going to be here for a long time. How to Improve your Client’s Satisfaction?